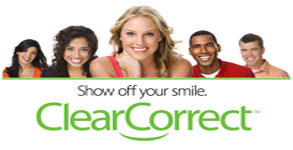 Includes initial dental exam, comprehensive evaluation of Teeth & any Old Fillings/ Crowns, check for Cavities, Oral Cancer exam, TMJ & Occlusal evaluation, Gum & Bone exam and Cosmetic evaluation. 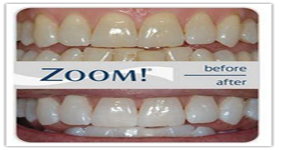 It also Includes dental cleaning to remove plaque, tartar & bacteria at and over the gums and detailed Oral Hygiene Instructions to maintain healthy gums & prevent future decay, with a complimentary home care kit. 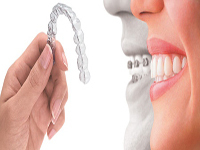 Invisalign or Clear Correct Consultation - FREE.